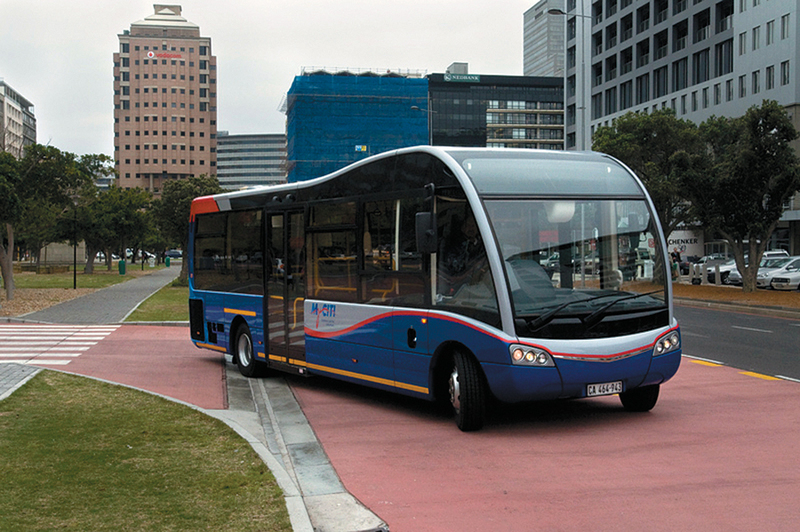 Cape Town’s MyCiTi bus service has added new routes, servicing key tourist attractions and areas in the city. The city is also introducing a new MyCiTi map showing the routes, suburbs of Cape Town and train stations. The map is available as of October 8 on the MyCiTi website as well as at bus stops and stations. Visit the website to view the new routes.